The day of your wedding is supposed to be one of the happiest days of your life. All the planning, childhood dreams, dress fitting, venue scouting – and of course, marrying your soul mate, are supposed to be something that your whole life builds up towards. However, not everyone has the same kind of experience when it comes to saying their vows. Honesty is a big issue in any relationship – but especially if you plan on getting married! 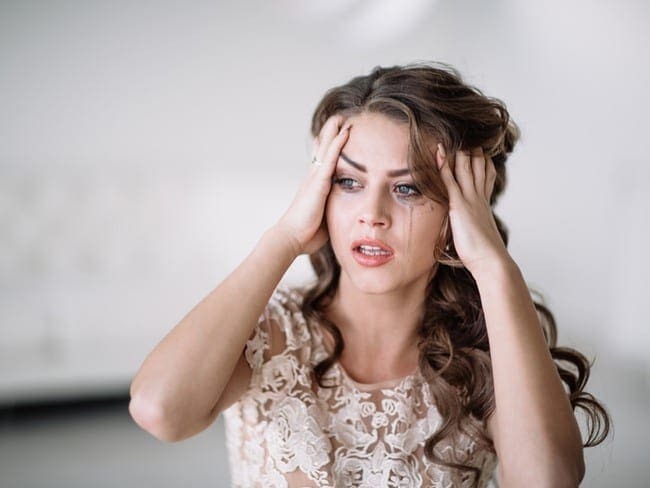 Unfortunately though, finding out that your partner has been dishonest in love is always tough – but there’s nothing worse than finding out the very day before your wedding ceremony is supposed to happen! When a bride, who chose to remain anonymous, was about to marry Alex (the nickname she chose to use for privacy reasons) had decided to say ‘yes,’ she did so thinking he loved her and only her. 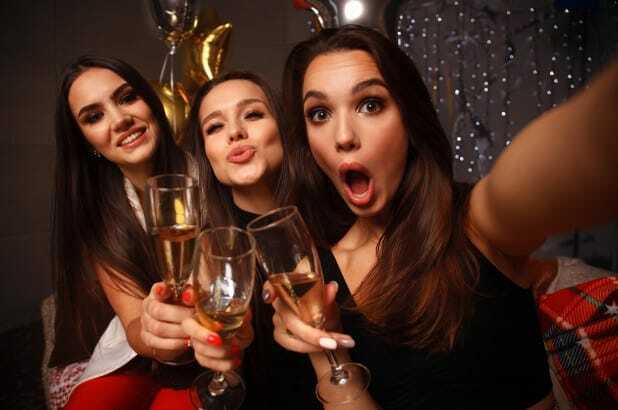 So the evening before when she and her bridesmaids were celebrating the upcoming event in a glitzy hotel room, she received a random text message. Interrupting the celebrations for only a brief moment, she checked her phone and found a series of screenshots from a random number she never knew. The screenshots detailed messages that Alex had been sending to another woman, expressing his profound love her and his preference for her over his soon-to-be wife. She was immediately heartbroken. Her whole life had come crashing down on her literally hours before her wedding was supposed to happen. In between graphic threats of violence towards Alex from her bridesmaids, she took some time to think about what had just happened. Her friends urged her to cancel the wedding, but after a while of contemplation, she decided to go through with the wedding anyway. Her plan was to read out the messages that Alex had sent the other woman, instead of reading her vows.